The house reputed to have been the inspiration for Daisy's grand abode in The Great Gatsby will be demolished to make way for a new development. 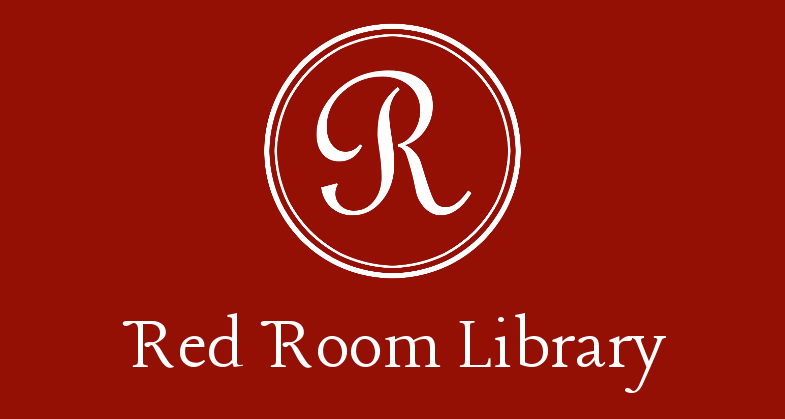 Many thanks to AccreditedOnlineColleges.com for their nod to Red Room Library. No reviews this week, as I have not yet finished any of the books that I'm reading. Will hope to have profundities for you next week.